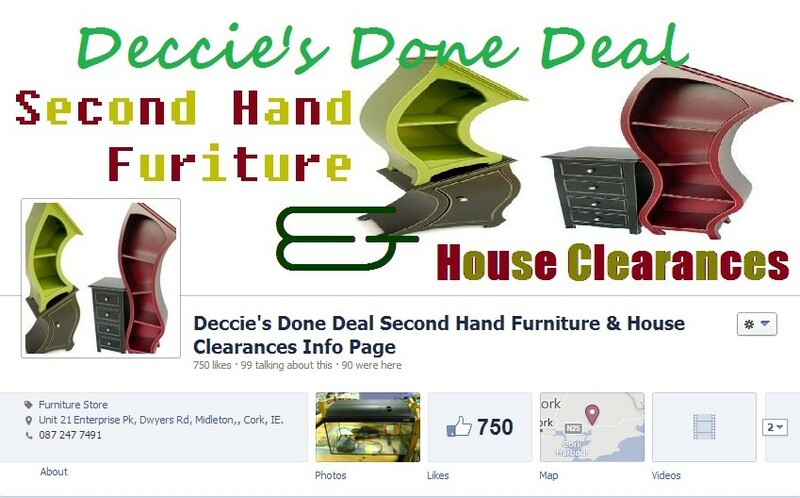 Deccie's Done Deal Second Hand Furniture & House Clearances : New Stock Update 26th April 2013: Nice assortment of Items! Check them out!!! New Stock Update 26th April 2013: Nice assortment of Items! Check them out!! !